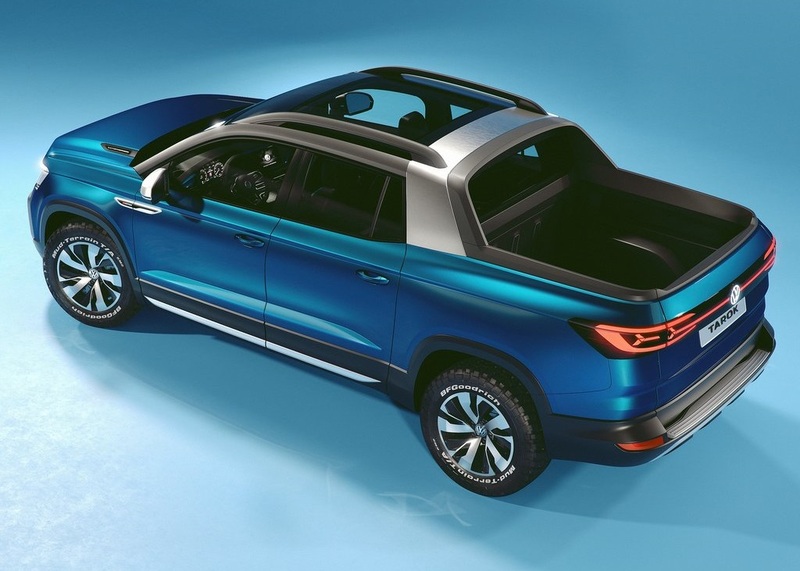 Volkswagen presented the new pick-up concept called Tarok at the Sao Paulo Motor Show. Volkswagen presents a completely new concept. Moreover, this concept is a pick-up concept other than the one we are used to çek The name of the German brand Tarok is 5 meters long. The model's large, four-door double cab features a collapsible rear panel for an expandable loading area. The Tarok concept, which includes the firsts in its segment, was completely designed from scratch. 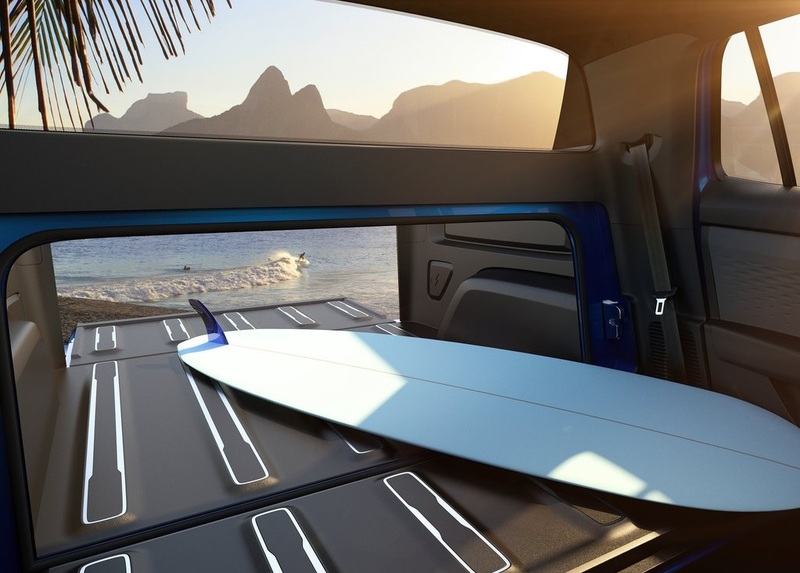 Volkswagen was able to combine this concept with a lifestyle-oriented design. Klaus Bischoff, chief designer of the Volkswagen brand, explains the model: lıy The impressive design of the Tarok Concept, with its striking Targa-inspired roof bar, charismatic front design, three-dimensional LED illumination in the rear and powerful yet stylish side panels, highlights the design elements of an urban SUV. combines an original off-road design. "Tarok's DNA adds an exciting dynamic to the segment," Bischoff continues. 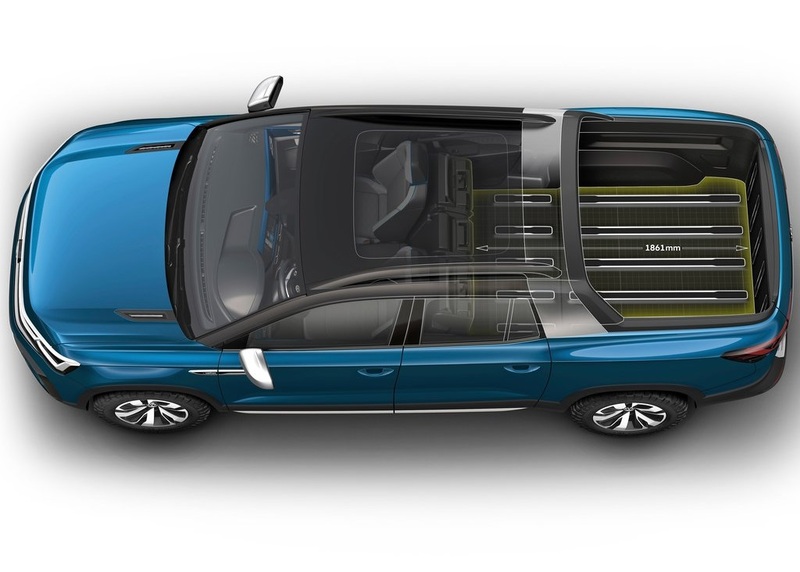 The most important design feature in the five-person Volkswagen Tarok Concept is the concept of variable loading space. The rear loading area can be extended using the brand new mechanism, which allows the tailgate to be opened or the rear panel of the passenger compartment to be folded inwards. As a result, users can also use the rear of the cab to carry extra long items. In proportion to this variability, we have a loading capacity close to a maximum of one tonne. The interior, primarily with its digital design, marks the progressive line of Volkswagen in the pick-up segment. The design that we are used to seeing in the new generation of passenger cars is also seen here. From the instrument panels to the other end of the console, Cypress has a panel marked with a metallic color. This panel includes a glass-covered infotainment system, digital air conditioning controls and a digital instrument panel. At the heart of the VW Tarok Concept is a four-cylinder TSI petrol engine with 1.4-liter 110 kW / 150 PS power. With its 6-speed automatic transmission and 4Motion system, the model continuously transfers its power to four wheels. 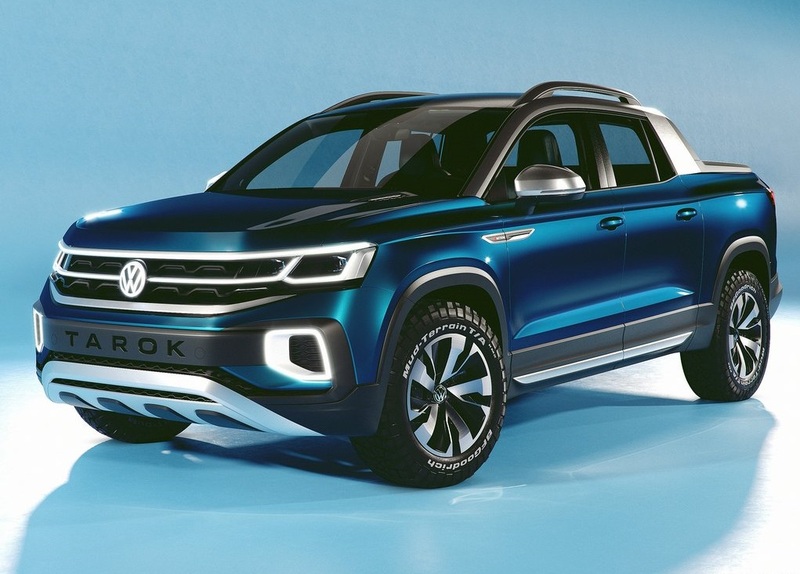 A short time later, Volkswagen will be offering a serial production version of the Volkswagen Tarok Concept in the market in Brazil. 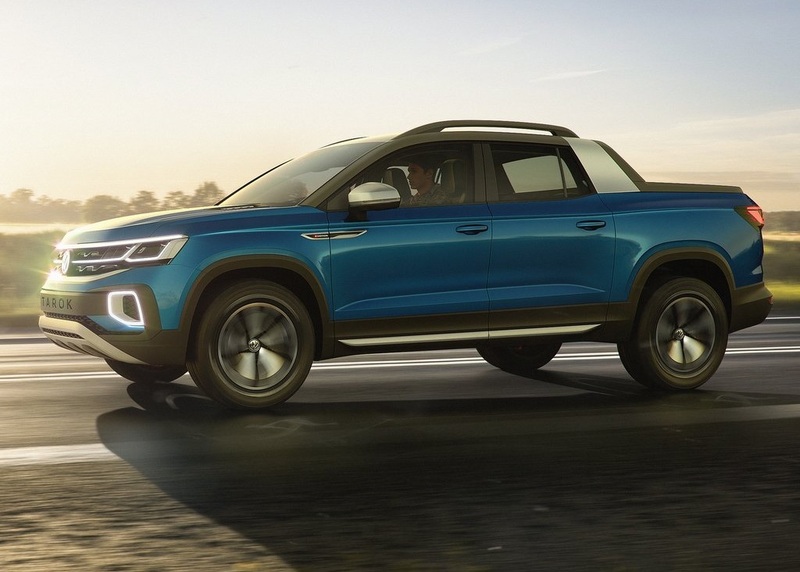 The pick-up model also has the potential to boost Volkswagen's models in other global markets. 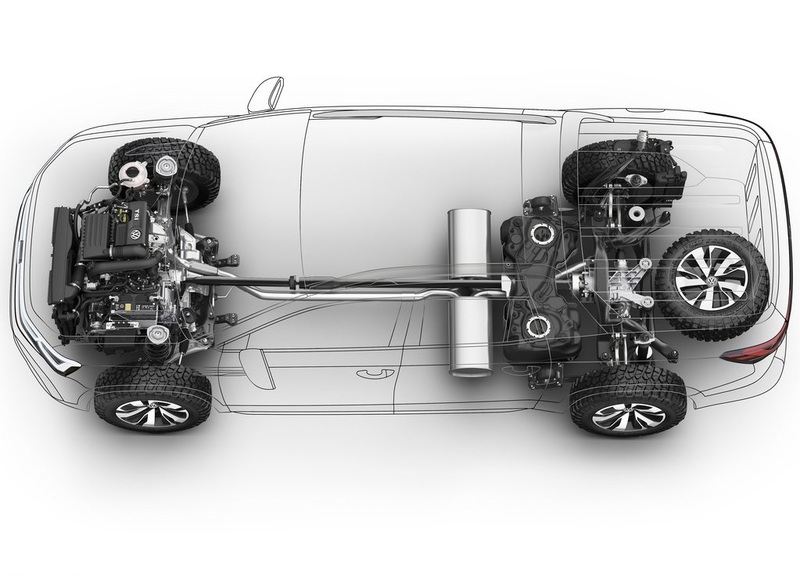 The next step will be the 2.0-liter turbo diesel direct injection (TDI) with 110 kW / 150 PS power. about the history of the model's arrival in Turkey does not have any certain information.